Feel free to contact James Nisbet Nursery School anytime! We are more than happy to answer any questions for you and address any comments or concerns you may have about the school. We look forward to speaking with you! 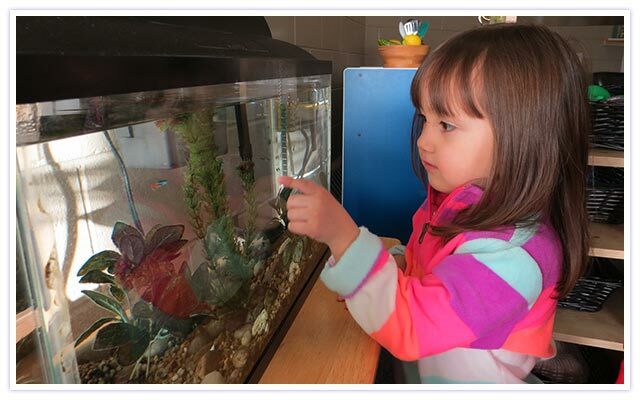 To register for James Nisbet Nursery School, please call the nursery school at (204) 953-1193. If you have any questions regarding registration, please contact us at the nursery school. Thank you.